Our Home Point Cruise Terminal is a fantastic place to purchase those Tasmanian made and featured items and souveniers. 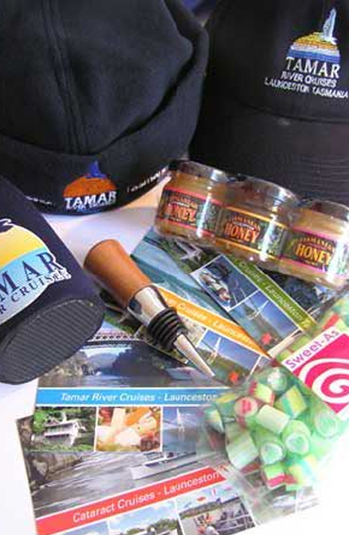 Our retail outlet also features of course, our famous Tamar River Cruises merchandise as a souvenier of your special time spent with us cruising Tasmania's famous Tamar Valley and Launceston's stunning watefront precinct. There is also an array of snacks and beverages available and bathroom facilities on site.